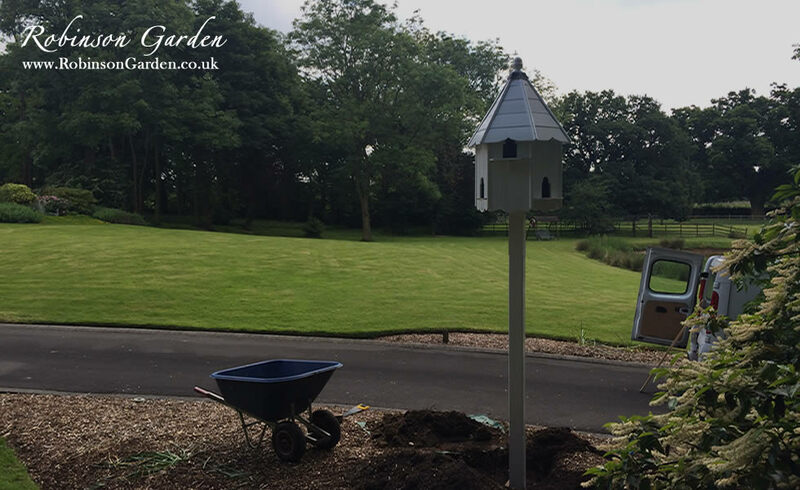 Dovecotes have been a feature of the British landscape for over a thousand years. They used to be a common sight especially at monasteries and manors, where the young birds, called squabs were highly valued for their tender and tasty meat. The structures could be massive buildings in some cases, housing hundreds of birds which foraged for food in the locality, much to the annoyance of local farmers. Some of these huge dovecotes have survived and are now protected buildings. These beautiful structures can be found at various sites all over the world. For centuries doves and pigeons were a valuable source of meat, manure and their feathers were used for mattresses and pillows. 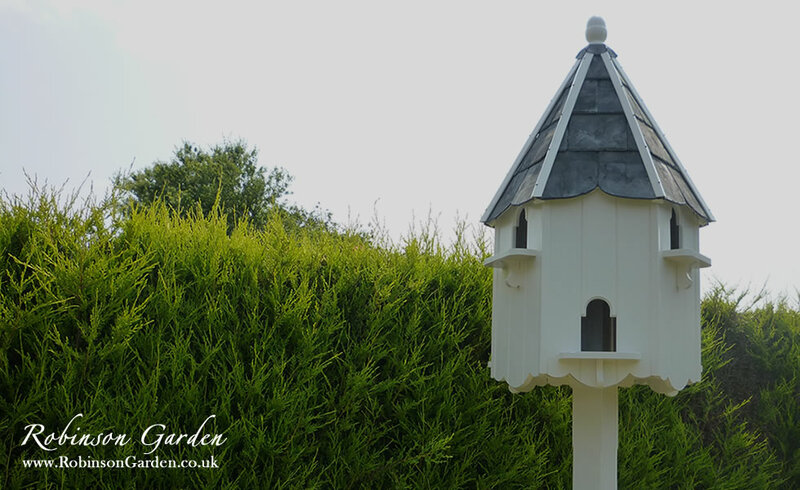 In the Middle Ages only manorial lords could keep these birds, so the few remaining medieval dovecotes are connected with manor houses, castles, parsonages or former monastic sites. The laws relaxed after about 1600 so many later farms had dovecotes, until their use declined after the 18th century. Freestanding dovecotes are more common though. 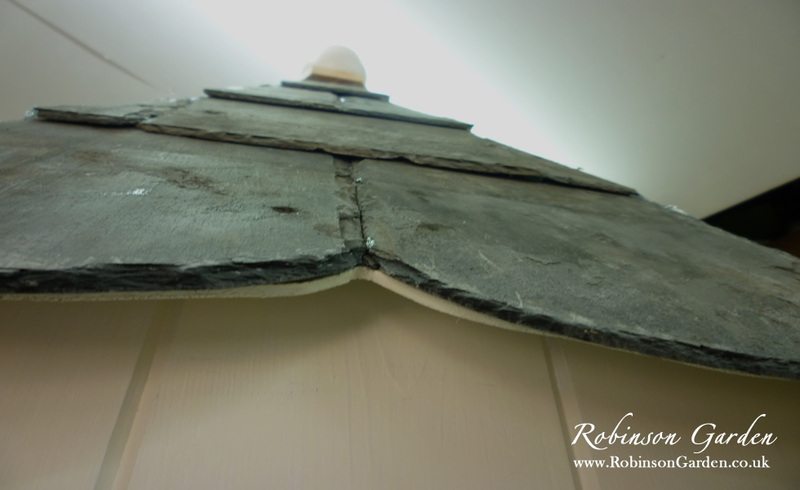 Medieval Dove cotes were usually round and massively built in stone. The circular plan enabled squabs (young doves or pigeons) to be collected from the nesting-boxes by a ladder attached to a revolving pole with arms, known as a potence. Examples survive at Dunster, Somerset (St. George’s Church) and Kinwarton, Warwickshire (National Trust). However in Wales and the far west of England, dovecotes could have a domed stone roof, such as the Knights Templar dovecote in Garway, Herefordshire, built in 1326. If dovecotes were timber-framed, they had to be square, rectangular or polygonal. 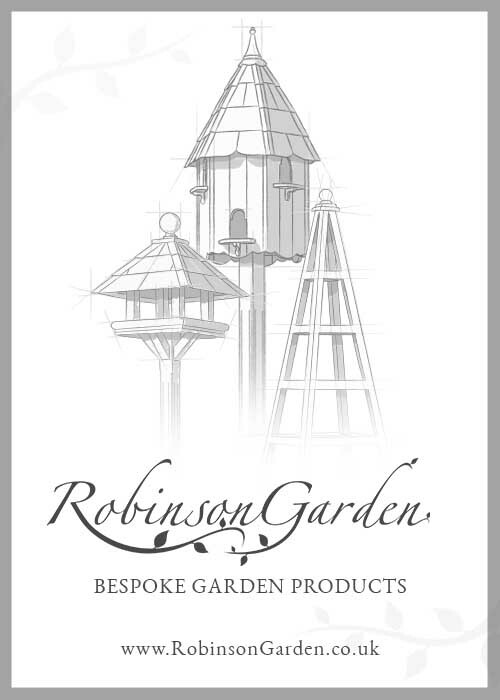 With a little ingenuity, a potence could still be used within some of these, for example the polygonal dovecote at Erddig, Wrexham, Clwyd (National Trust). Brick began to be used in the 16th century and lent itself to a variety of shapes, though a round plan remained popular. Dovecotes ceased to be a matter of pride, and became socially unacceptable. Many were demolished, others were allowed to fall derelict. In some Dovecotes the pigeon entrance was blocked and were often converted for other purposes such as stables, granaries and cider houses. A detailed study in Somerset concluded that roughly five per cent of the total have survived to our own day. 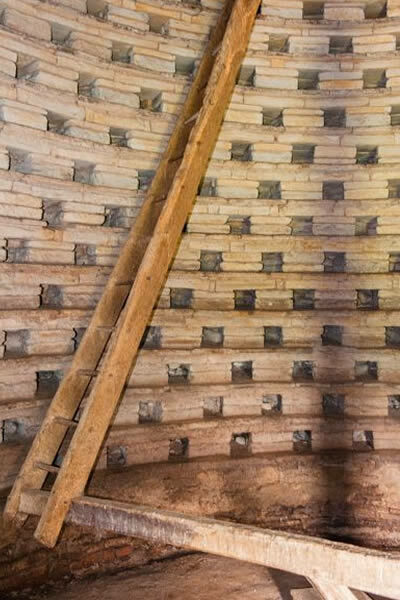 Outside the regions devoted to pastoral farming, few dovecotes survived the Napoleonic Wars without conversion; but in some places – Herefordshire and Nottinghamshire for example – they continued in use much longer. After the wars there was a partial revival, but it did not last. By the middle of the nineteenth century other developments in farming, and changes in the law, had effectively put an end to dovecotes. 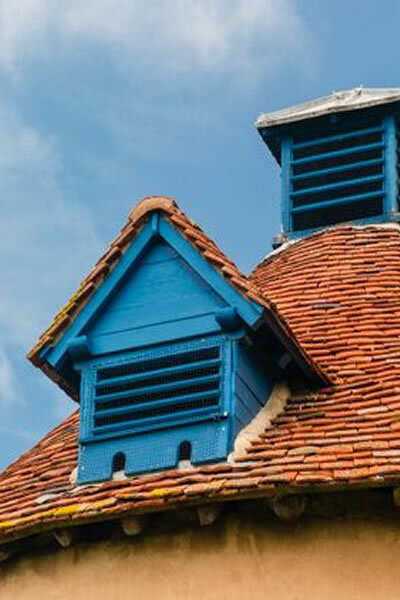 Though they may appear picturesque to modern eyes, dovecotes were functional buildings, almost always built in vernacular styles using local materials. 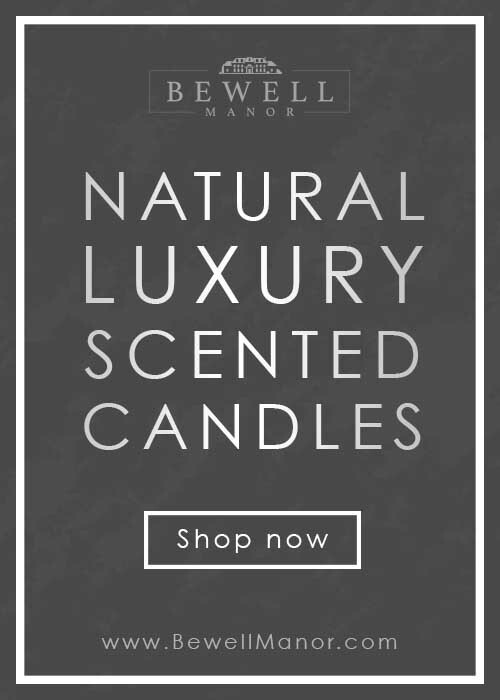 However some of the later ones, particularly those belonging to large country houses, were consciously designed to be a feature in the landscape. Like other late Georgian garden features, they could be in any style that took the owner’s fancy, such as the mock-Gothic tower of Mounthooly Doocot, Aberdeenshire.